01. Download Huawei HiSuite and install it on your computer. 02. 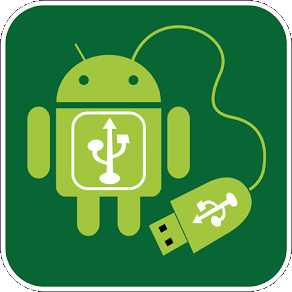 Enable USB Debugging mode on your phone. To do this, go to Settings > About phone > Build number; tap a few times in the build number until a message appears on the screen notifying you that you are now a developer; now go to Settings > Developer, and enable USB Debugging mode. 03. Start Huawei HiSuite and connect your phone to the computer. 04. If it’s the first time you carry out this process, HiSuite will install Daemon on Huawei Ascend P7. 05. Choose HiSuite as Connection Mode on the phone. 06. When the process finished, you can disconnect the phone from the PC and close HiSuite. 01. Download the tool RootGenius and start it as Administrator. 02. Connect your phone by USB cable to the computer. 03. Again, choose HiSuite as Connection Mode on the phone. 04. Click Next on RootGenius. Wait a few seconds. 05. The Ascend P7 will reboot during root. 06. After the restart, in the lower left corner in RootGenius you will read Rooted. 07. Now SuperSU is also on your phone. 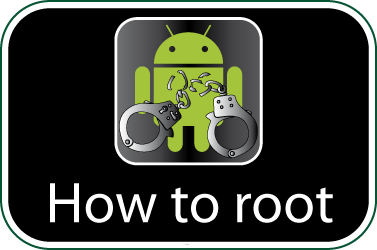 Check if your Huawei Ascend P7 is rooted correctly using our app “How to ROOT”.